This landscape painting is a view of the muted fall color on Belle Isle Park in the Detroit river. 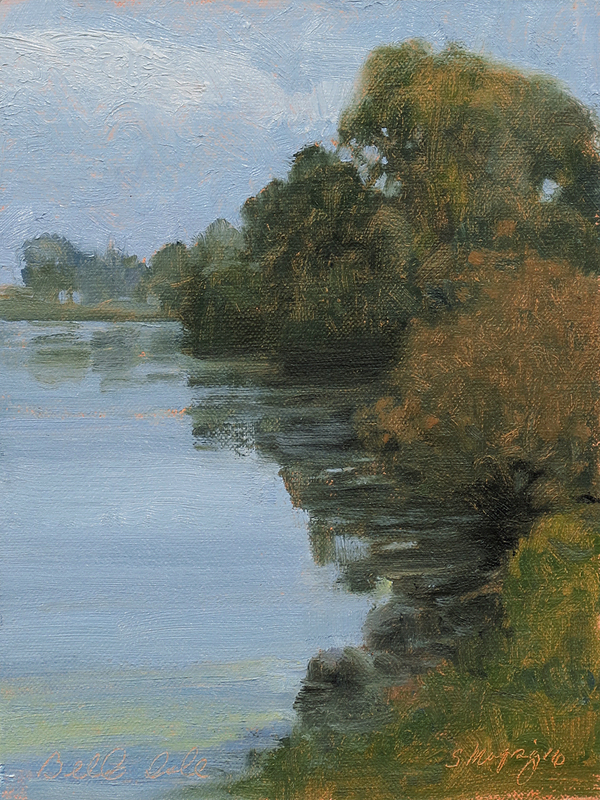 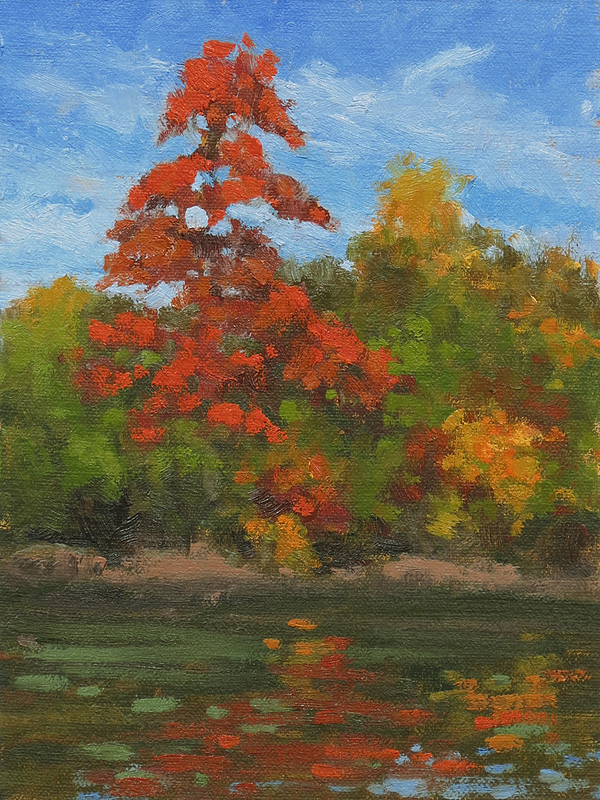 This Plein air landscape painting is a view of the fall color on Belle Isle Park in the Detroit river. 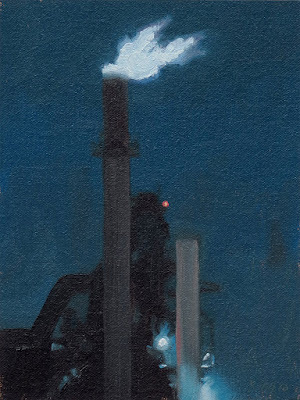 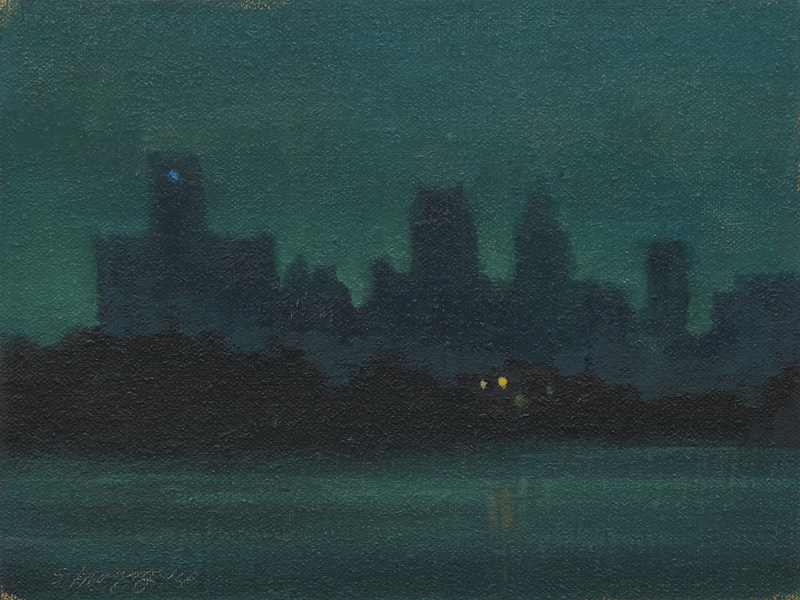 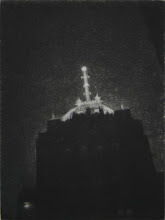 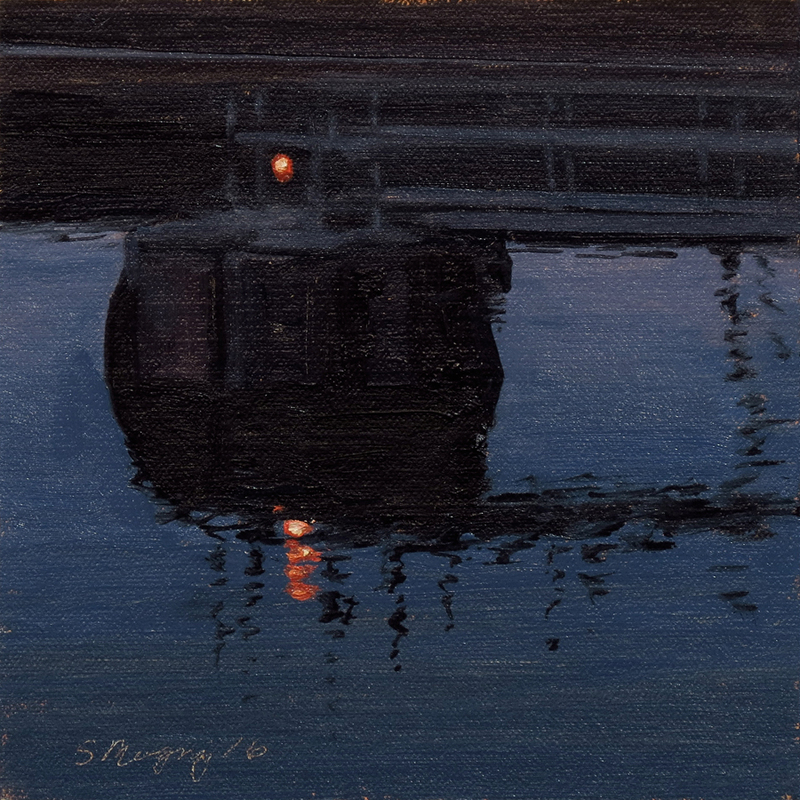 This nocturne landscape painting is a view of the Detroit skyline from Belle Isle Park in the Detroit river. 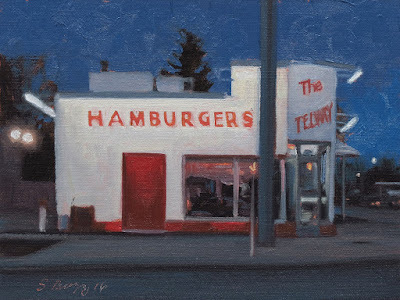 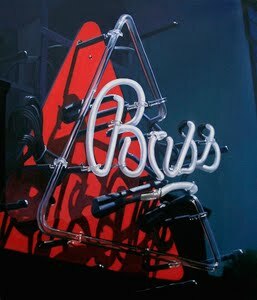 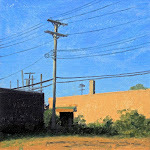 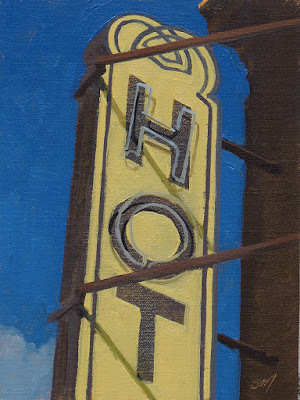 This urban landscape painting is a view of sunlight and shadows on a sign in the Corktown area of Detroit.